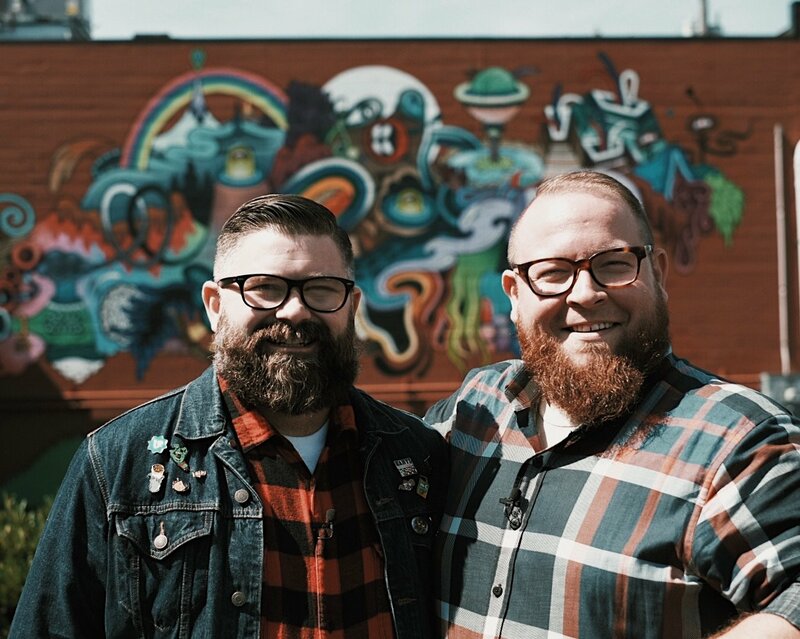 In episode 2 of Sized Up, we’re taking you to my hometown, Portland, Oregon! 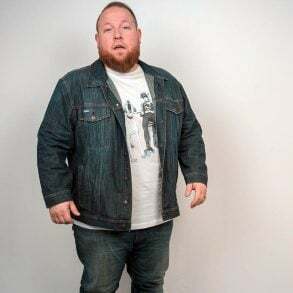 Join me and special guest, Tyler Jacobs, as we find out what the city has to offer when it comes to big men’s fashion and food. 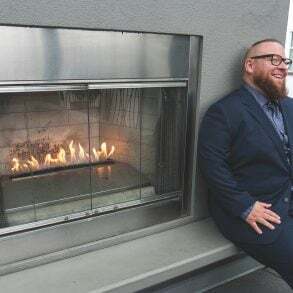 After a leisurely stroll on one of the many walking trails in Portland, Tyler and I head to Fat Fancy, where we meet up with owner Elle Peters to talk about offering a welcoming space for plus size people. 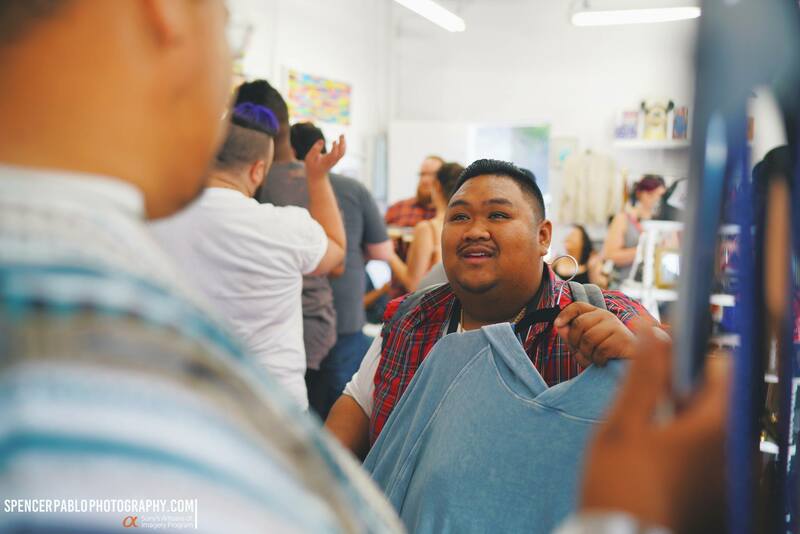 We also scope out their plus size men’s clothing selection to find out what kind of looks you can get there. Next, we head to JCPenney, where Tyler helps me put together a decidedly Portland kind of look. Want these looks for yourself? Click here to get them in your size from JCPenney.com. 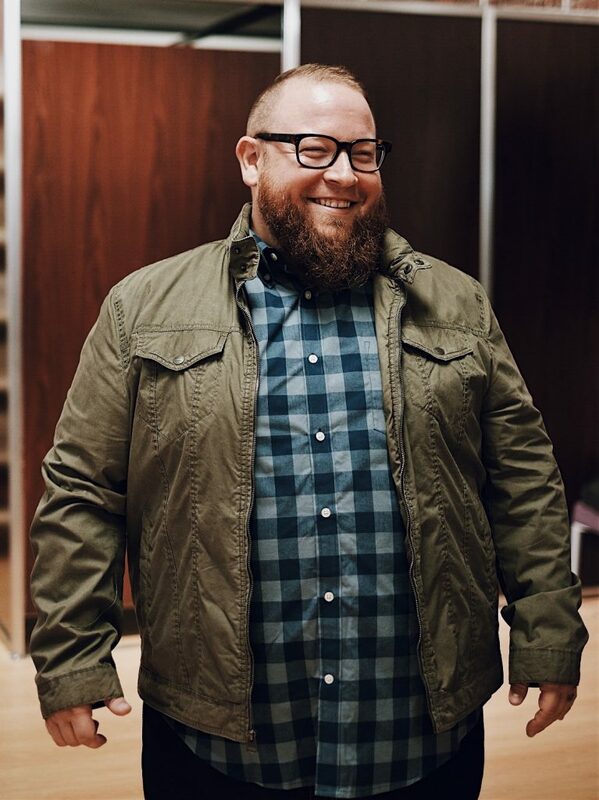 You’ll find big & tall options with sizes to 5X and 60 waist! We cap off an action packed day with some tasty waffle goodness as only Portland can deliver. It was a lot of fun spending the day roaming the city with Tyler. Chances are, we’ll bring you more of the good things that Portland has to offer in the future. Watch the video above, or head to the Chubstr YouTube page to see it there. Don’t forget to subscribe to learn about new episodes when they come out. Tune in next Friday for episode 3: Atlanta, Georgia!